Comets are notoriously hard to predict — just ask those people on Comet ISON watch late in 2013. 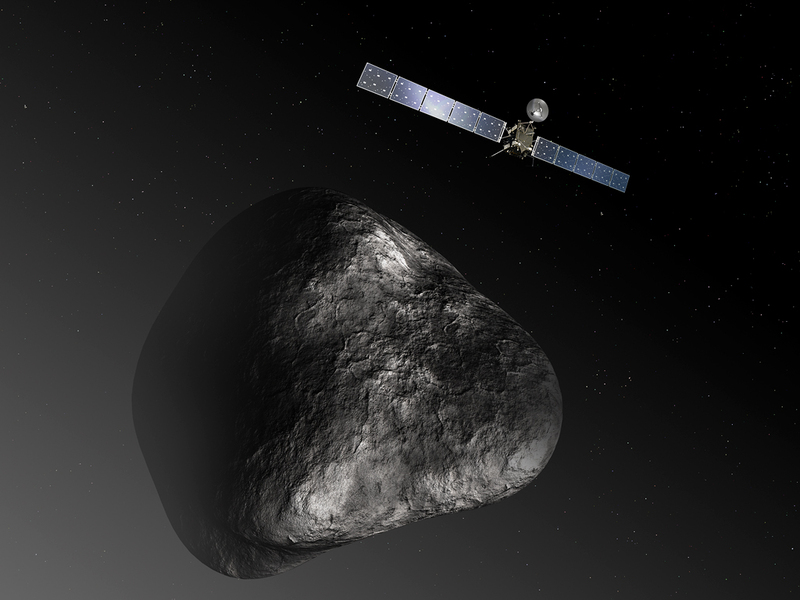 So as Rosetta approaches its cometary target, no one really knows what the comet will look like from up close. Yes, there are pictures of other cometary nuclei (most famously, Halley’s Comet) but this one could look completely different. 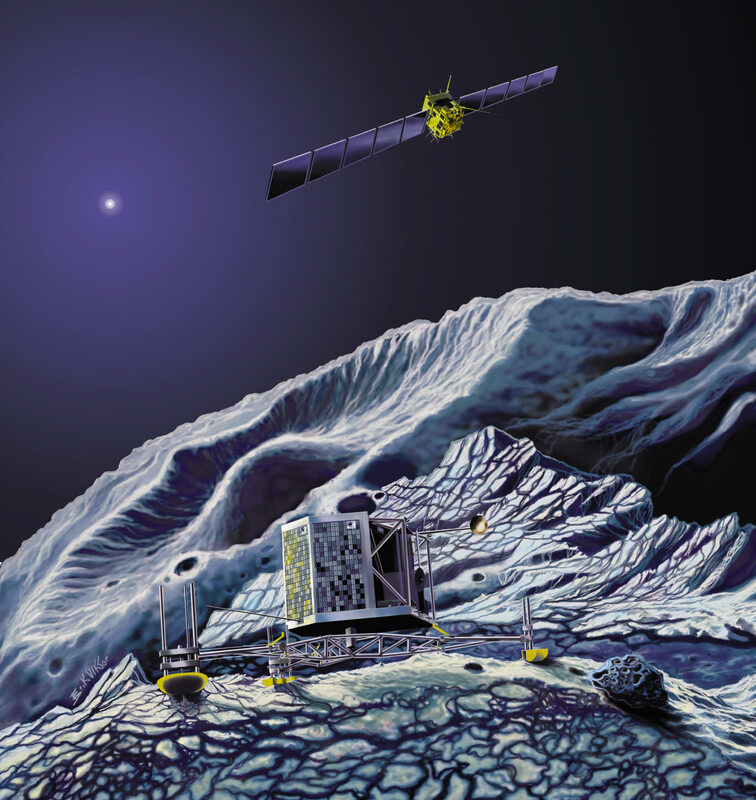 Several artists have taken a stab at imagining what Rosetta will see when it gets close to the comet in August, and what Philae will touch on when it reaches the surface in November. You can see their work throughout this article. Meanwhile, the European Space Agency just issued an update on what they can see of 67P/Churyumov–Gerasimenko from half a million km away — the comet is quieter, they said. This variability is common in comets, but it’s the first time it’s been seen from so close, ESA said. 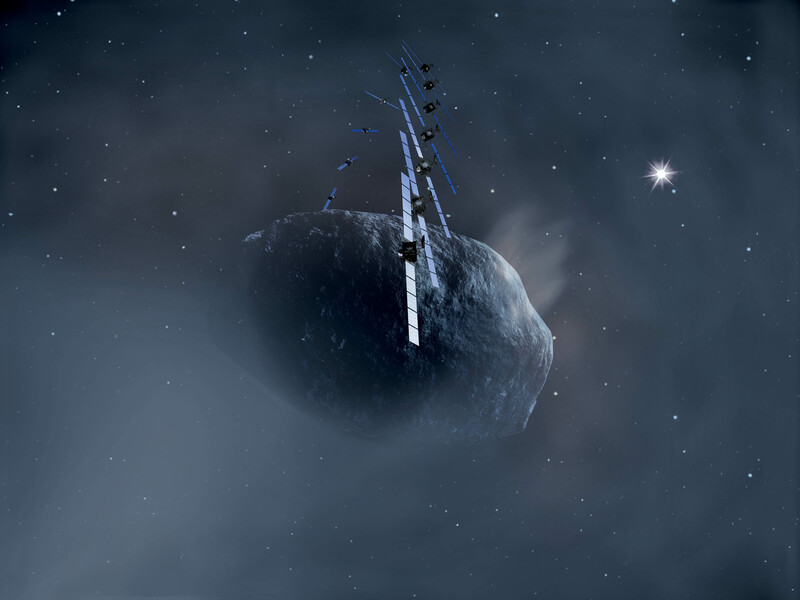 Comets warm up as they approach the sun, releasing ice, gas and dust that form a swarm of material. “As comets are non-spherical and lumpy, this process is often unpredictable, with activity waxing and waning as they warm. 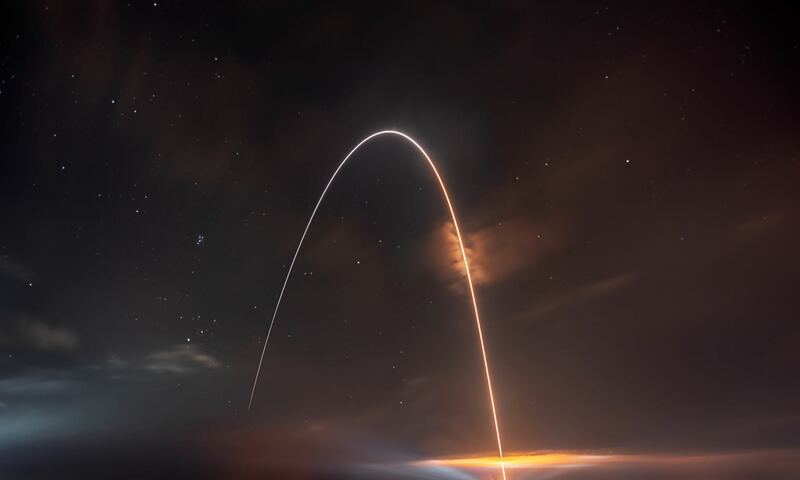 The observations made over the six weeks from the end of April to early June show just how quickly the conditions at a comet can change,” ESA added. 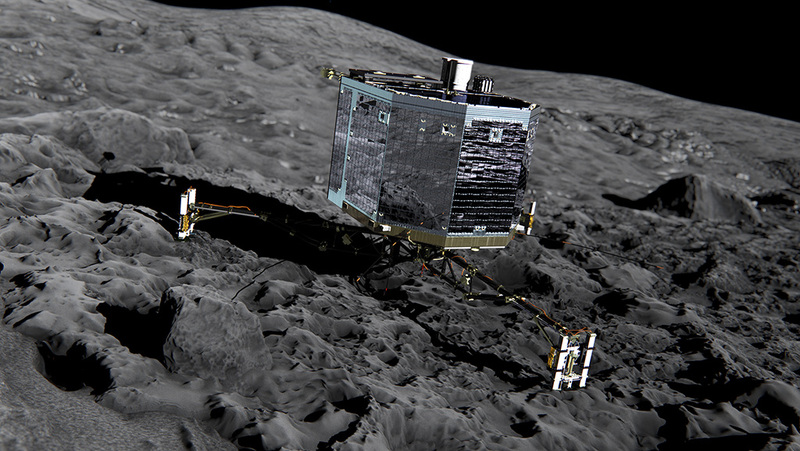 For more about Philae’s landing, check out this past article from Universe Today.